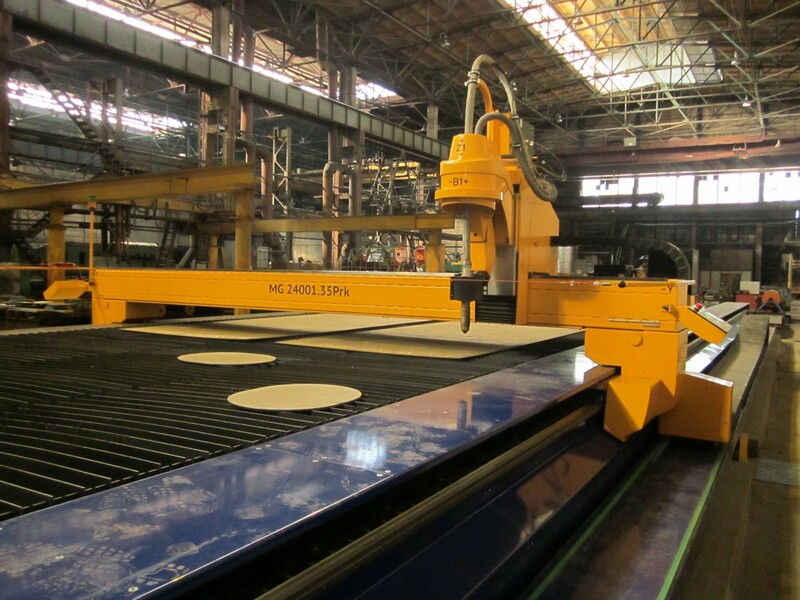 ZAO Konecranes is a leading producer of cranes and crane equipment in Eastern Europe and the CIS countries. 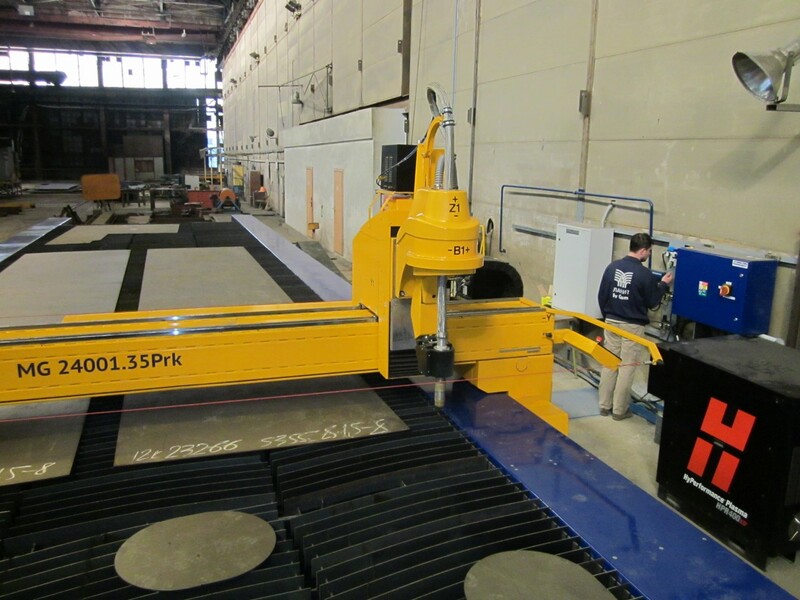 The company specializes in manufacturing of bridge-, gantry- and special purpose cranes as well as manufacturing of lifting and handling equipment, production of metal constructions and wholesale industrial equipment. 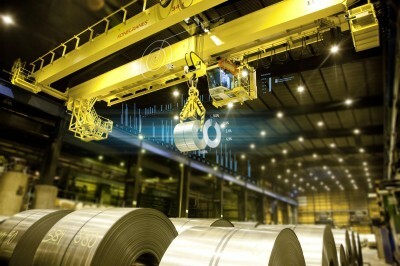 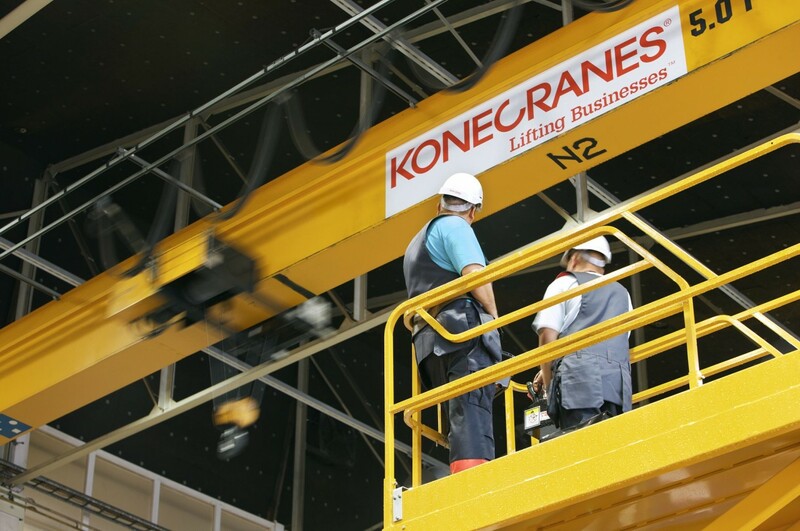 The enterprise is a part of the Konecranes world-leading group of Lifting Businesses.